The Womens Lithe Hooded Jacket from Haglof is a hooded version of the Lithe jacket. 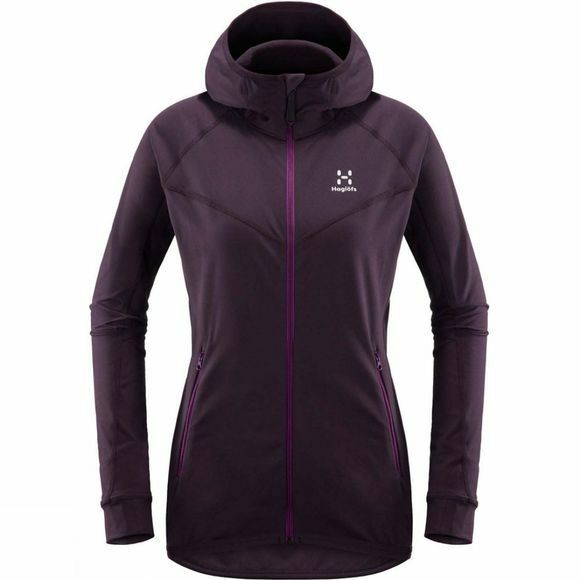 Perfect for layering on summer expeditions or in warmer weather. 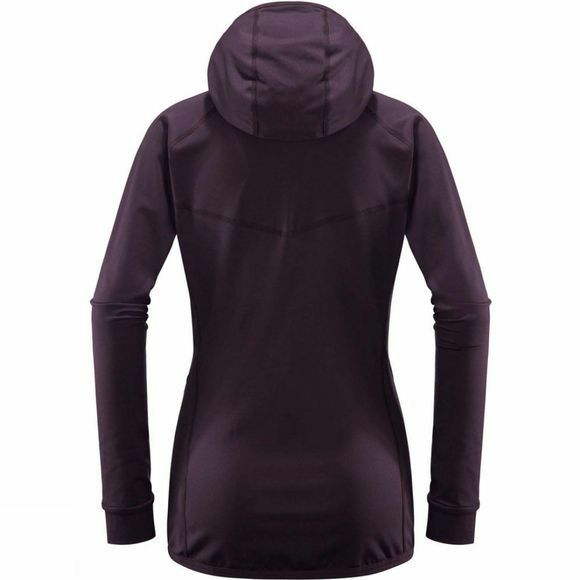 Made from a tremendously light polyester fleece–next-to-skin comfort meets high performance in a cut designed to follow your natural movement.